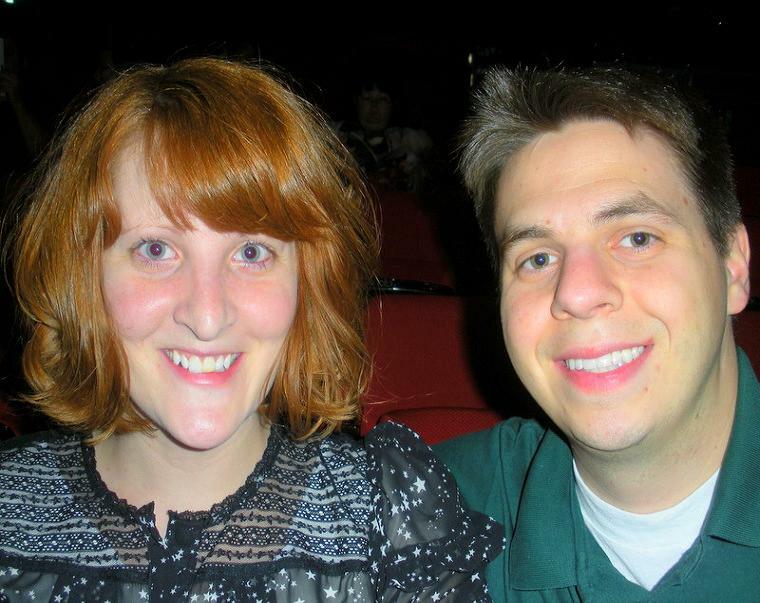 Last Night Adam and I went on a real live date: for the first time…in a long time. For Adam’s birthday, our friends Tom and Wendy gave us a gift certificate for any show at the local auditorium. 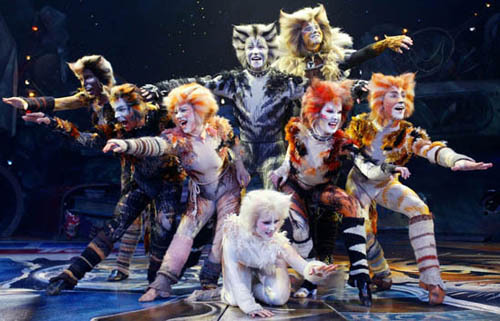 We were excited to find out that “CATS” would be showing for one night only, and we decided to use the tickets for that. When we went to the ticket office to exchange the certificate for the actual tickets, the box office employee told us we were in luck because someone had just canceled with REALLY good seats. We arrived to find we were seven rows back in the center. The seats were perfect. Neither Adam or I was familiar with the storyline of “CATS” before the show: although we are both fans of musicals in general. We loved it. The vocal talent was incredible. As were the costumes and the dancing. We both really enjoyed the show and had a great time being together. In their infinite kindness to us, Tom and Wendy also volunteered to watch Megan for the event. Megan loves to spend time with Tom and Wendy. They are always so attentive and take such good care of her. Thank you Tom and Wendy so much for a wonderful night out. It was much needed. Memories………… Looks like great fun! Ahhhhhhhhh!!!! So fun!!! You guys deserved it! How fun! What a great date!